Proper tire maintenance keeps you safe and your vehicle performing at its best. 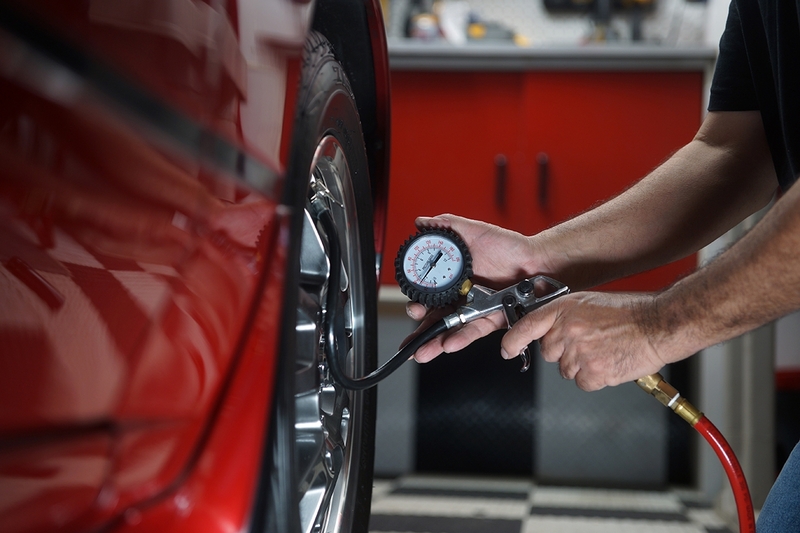 Checking tire pressure is one of the most important, yet commonly overlooked inspection procedures. Consider the fact that air pressure is responsible for supporting the weight of a car, not the tires themselves. Manufacturer’s tire pressure specifications are designed to ensure peak handling and traction while maximizing fuel efficiency and tire service life. Maintaining recommended tire pressure is more than simply “fill it and forget it.” Tire pressure fluctuates for a variety of reasons. Seasonal changes in temperature impacts tire pressure significantly, whether increasing or decreasing. Hotter temperatures cause air in tires to expand, which can result in tires being over-inflated. Cooler temperatures have the opposite effect, reducing air pressure. Interestingly, it is estimated that a 10°F change in temperature will increase or decrease tire pressure by 1 pound per square inch, or 1 PSI. In North America, the average change in temperature between summer and winter months is 50°F, meaning that changing seasons could impact tire pressure by 5 PSI or more, assuming no additional air loss has occurred. Normal driving also affects tire pressure. It’s estimated that within several miles of driving, tire temperature can rise by 20°F, increasing tire pressure by 2 PSI. The effect of changing temperatures on tire pressure explains why drivers with TPMS (Tire Pressure monitoring System) equipped vehicles experience low pressure warning lights as temperatures drop. 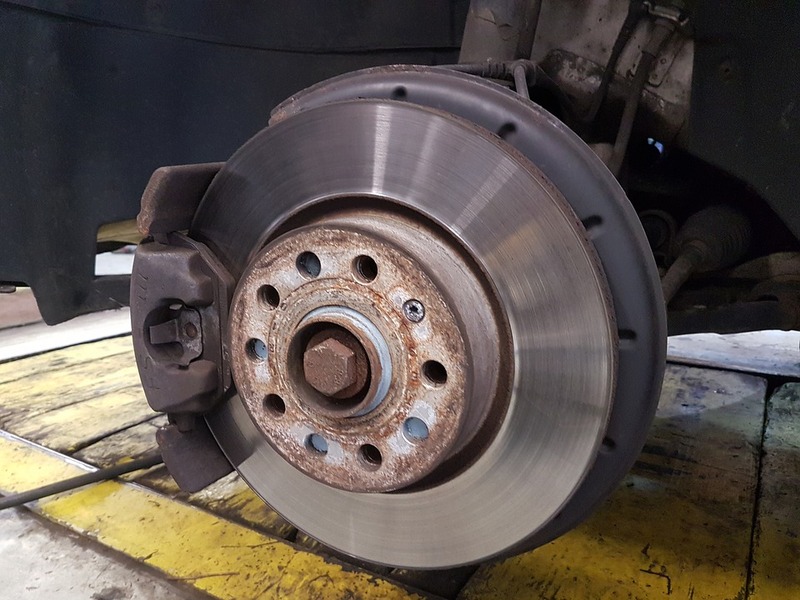 Unfortunately, drivers of vehicles without TPMS may not be aware of a possible unsafe tire condition. The key to maintaining proper tire pressure is to check your tires regularly, especially during seasonal changes in temperature. For best results, always check tire pressure when the tires are cold, or only after driving the vehicle a short distance. And always follow the manufacturer’s recommended tire pressure, found in the vehicle owner’s manual or tire information placard (see fig. 1) located on the driver side door jamb. Click here to learn more about the quality products and services at Mighty Auto Parts. What will happened to tires when winter has coming? It will become harder or softer? Thanks for sharing all these necessary information.